At The Framer Gallery we exhibit original and limited edition artworks by local and regional artists which cover a number of different genres with new artwork arriving regularly. If you have any enquiries please contact us on 08 8294 9290 or info@theframer.com.au. The gallery is open Monday – Friday 9.00am – 5.00pm. Victoria has an inherent love of our great Australian landscape that can be seen in her impressionistic Original Oil on canvas paintings. These stunning scenes recreate the picturesque sand dunes along the coastline of our great State of South Australia. Jessica has been involved in art since 1998 studying elements of design and visual merchandising. 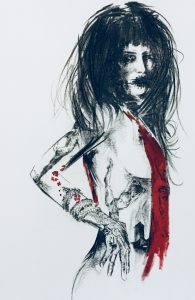 As an Adelaide self taught artist she started working with oil paints and then progressed to charcoal on canvas displaying her artwork at established restaurant Rigoni’s Bistro. Jessica is currently interested to work with charcoal mixed with oil paints to create more texture and contrast. 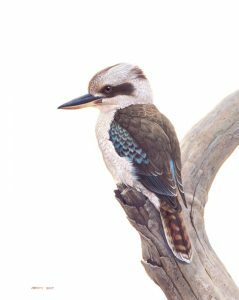 Jeremy Boot is one of Australia’s finest wildlife artists – his artistic style is based on a natural talent and a keen understanding of nature. 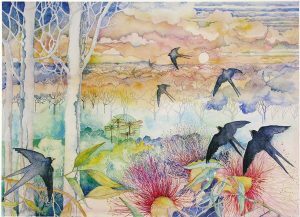 These limited edition prints are reproductions of Janet’s complex and magical watercolour paintings using archival pigment inks of excellent permanency and are printed on Arches or Hahnemuhle etching rag papers. Judy Garrard lives in the picturesque Adelaide Hills near Meadows.She likes to paint in watercolours and acrylics and loves experimenting with texture and additional materials. Judy has a background in fashion and has a passion for fabric. She loves to incorporate this passion into her artwork at times. 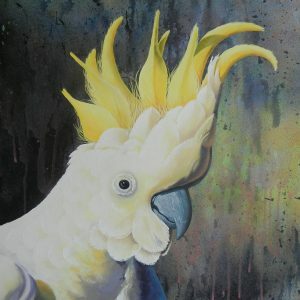 A mixed media Artist based in Adelaide, South Australia. 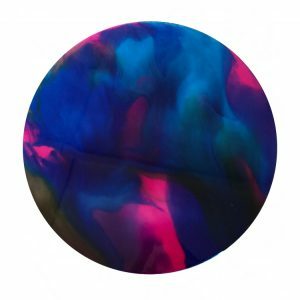 Simonne creates stunning abstract artworks predominantly using resin and acrylic. Australian Botanical Artist, Linda produces original works using watercolours. 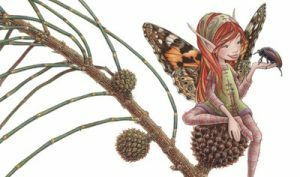 Her main passion is for botanic themed works which often display a unique combination of botany and insects with a touch of the whimsical. Limited Edition Giclee Prints are available of her magical work with each individual print being hand embellished. 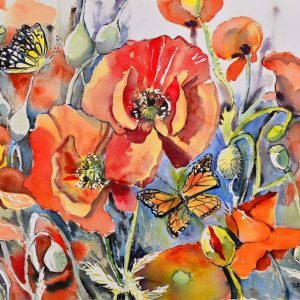 Based in the southern suburbs of Adelaide, South Australia, Dianne specializes in bright, vibrant watercolour flower paintings. Born in Lancashire, now Adelaide based Artist Sylvia Preston has a love for working in all mediums and creating cartoons. 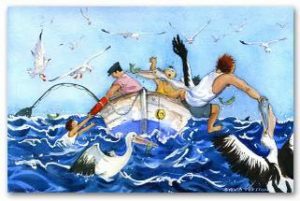 Limited Edition Giclee Prints are available of her humorous and quirky cartoons as well as original pieces. 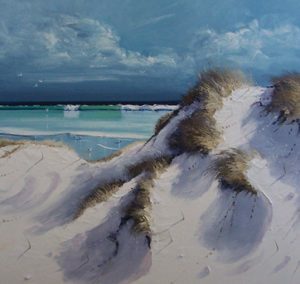 She has also won numerous awards for her watercolour artworks in South Australia.